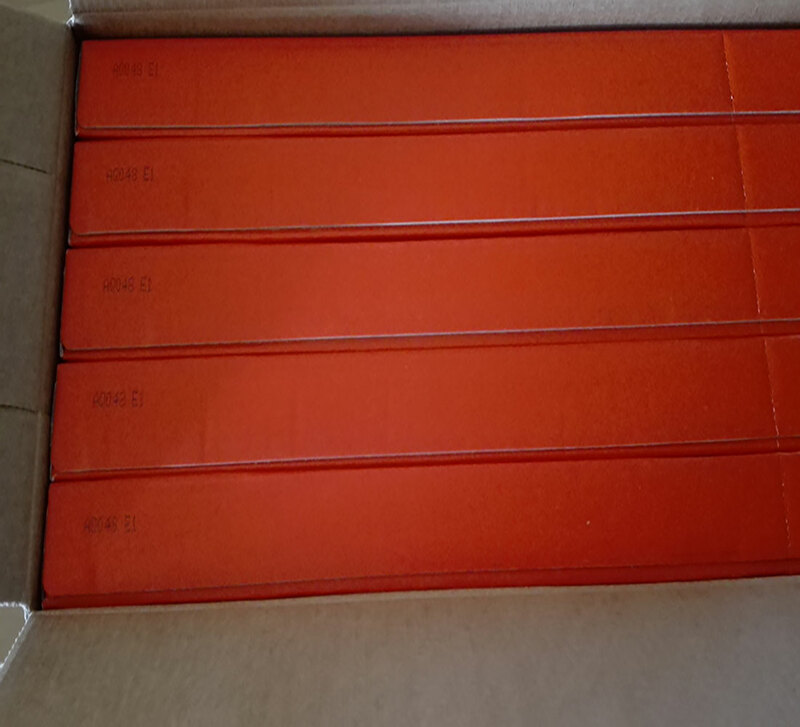 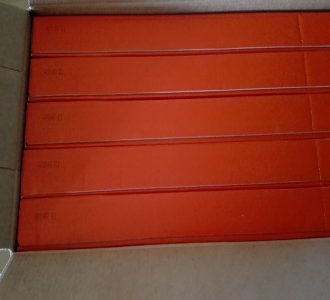 Medical Printing of grayscale images Suitable for: DRYSTAR 5300, 5302, 5500, 5503, AXYS DT 2B Blue Base Direct Thermal Media: DRYSTAR DT 2 offers high contrast, high density and higher throughput for DRYSTAR 5×00 imagers, producing premier quality hardcopies. Other benefits include no wet processing, no darkroom, and no chemicals; a clear example of how Agfa can make your life easier! 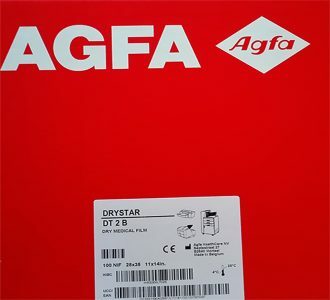 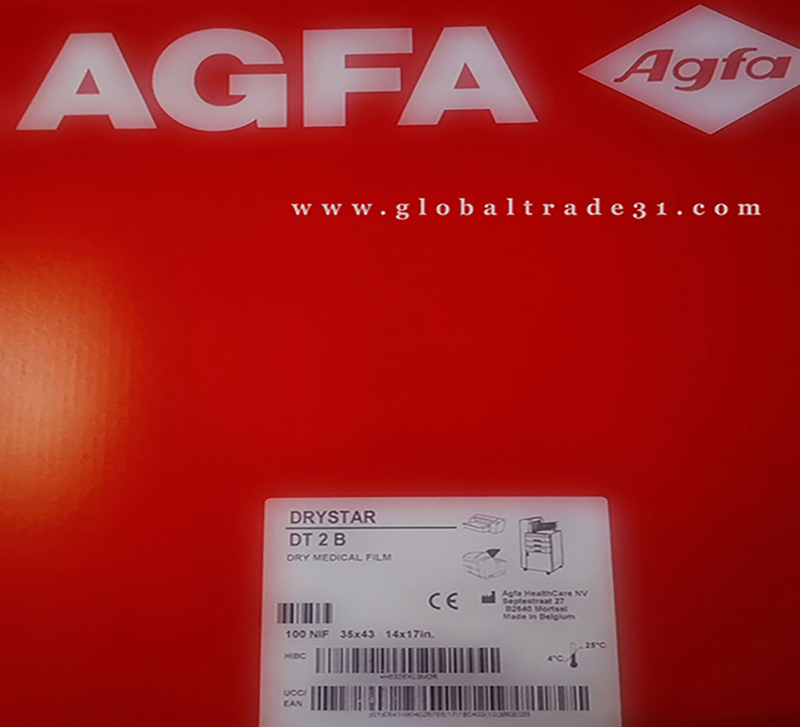 DRYSTAR DT 2 is Agfa’s second generation Direct Digital grayscale medium for high quality hardcopies. 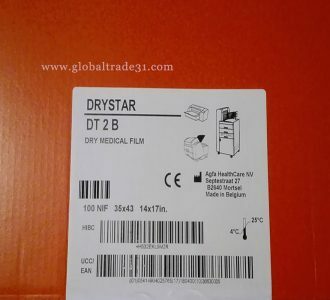 Can be used with following products and services DRYSTAR 5×00 imagers.